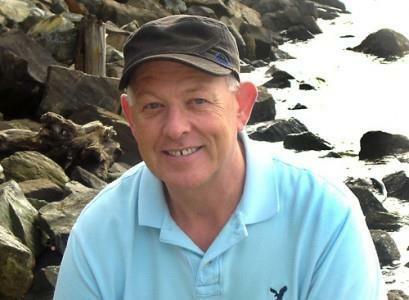 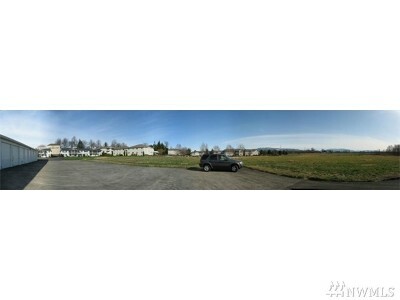 Exceptional Opportunity! 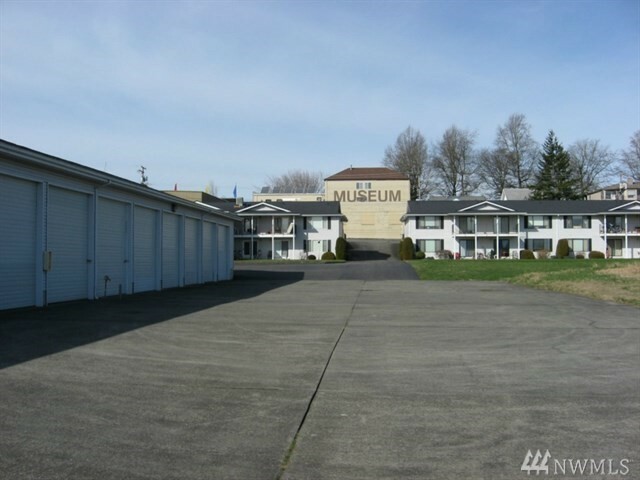 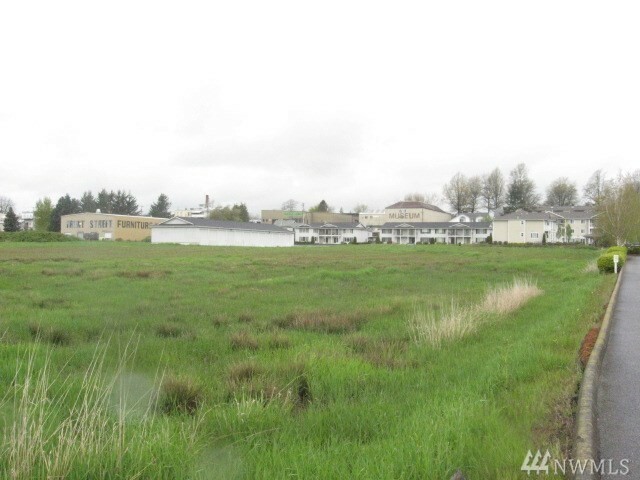 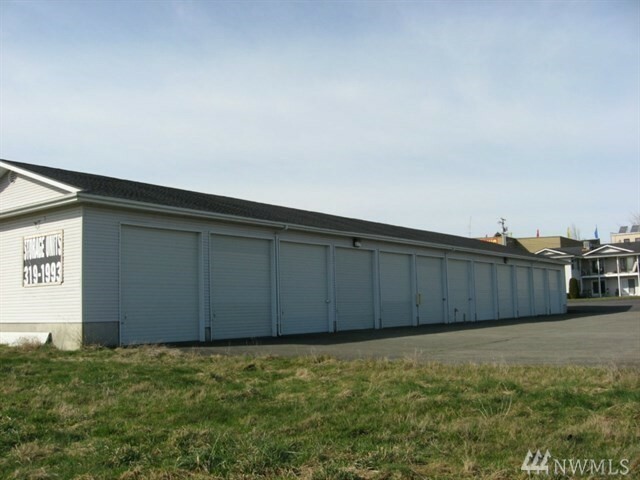 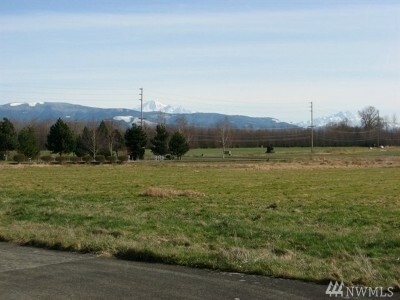 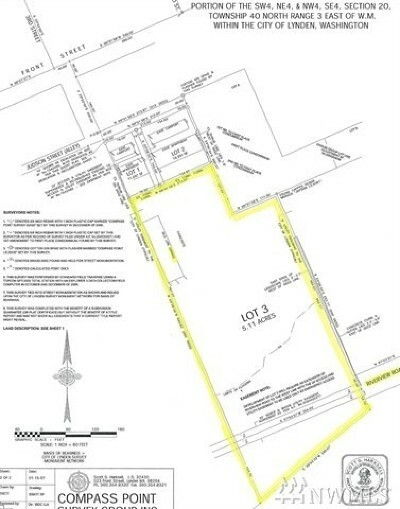 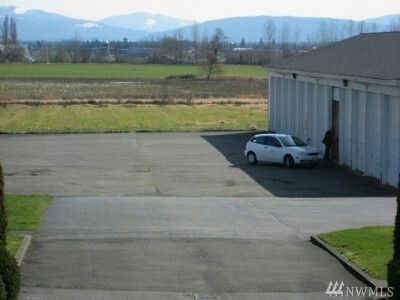 5.11 Acres zoned for 70+ units on the South edge of Lynden. Water and sewer are to the property, good storm water drainage and survey complete. 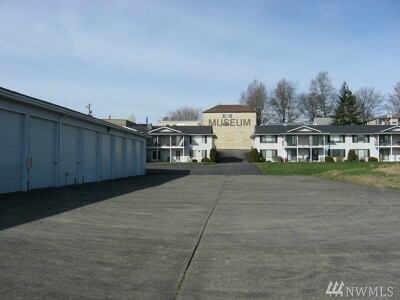 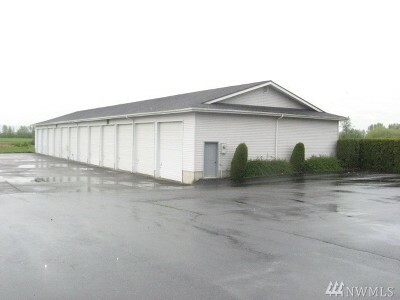 Includes a 12 unit storage building offering income now. 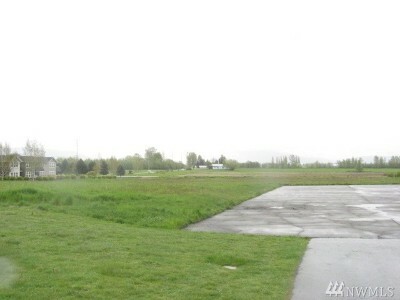 Street is complete, ready to build!